Australian business response to carbon price: "Wut?" Thanks to those who helped ... and look what happened! Another article, one I posted, "Direct Action hits brick wall" received similar concentrated exposure over the last 24-36 hours. Thank you to the many tweeters who generated a lot of page views to the article. Nearly 370 pageviews now. And look what happened! Again! cost will be similar to a 2010 figure. THE federal opposition has yet to put a budget figure on the cost of its "direct action" plan to tackle climate change but has hinted it will be similar to its 2010 election pledge. 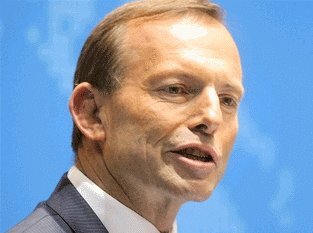 Opposition Leader Tony Abbott has vowed to rescind the carbon tax and replace it with a system of incentives to help consumers and businesses achieve a five per cent national cut in carbon emissions by 2020.